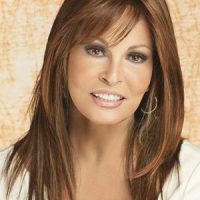 The Always Wig by Raquel Welch can be worn wavy, straight. 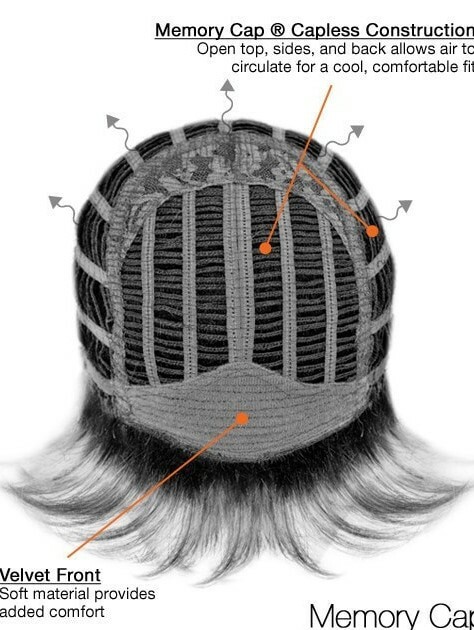 Made with a Memory Cap II; it will feel extremely light, cool, and comfortable. The Tru2Life fiber allows you to change the look using your curling iron or flat iron. Raquel Welch is wearing RL30/27.